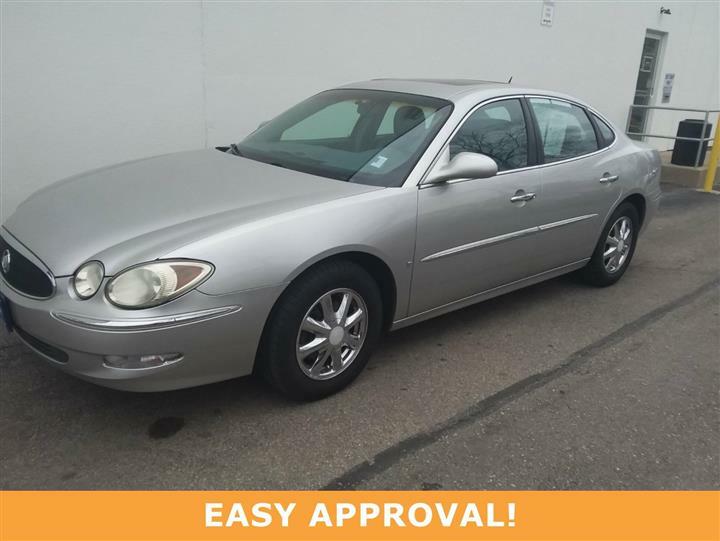 Check out this 2006 Buick Lucerne CXL. Its Automatic transmission and Gas V6 3.8L/231 engine will keep you going. 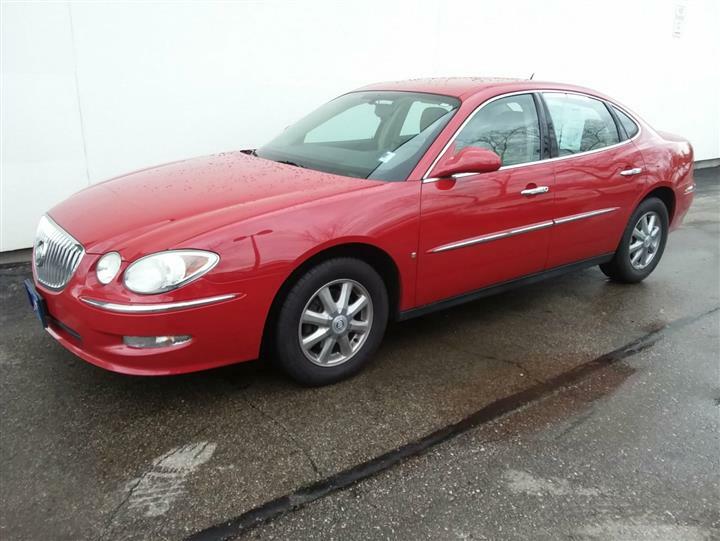 This Buick Lucerne has the following options: WHEELS, 17" (43.2 CM), ALUMINUM, PREMIUM PAINTED (STD), TRANSMISSION, 4-SPEED AUTOMATIC, ENHANCED ELECTRONIC (STD), SOUND SYSTEM, ETR AM/FM STEREO WITH CD PLAYER AND MP3 DISC PLAYBACK includes auxiliary audio jack, enables plug/play connection of all auxiliary audio players, Radio Data System, seek-and-scan, digital clock, auto-tone control, speed-compensated volume and Theftlock (STD), SEATS, 5-PASSENGER (STD), SEAT TRIM, LEATHER-APPOINTED SEATS (STD), SEAT ADJUSTER, POWER, DRIVER, 8-WAY includes 4-way power lumbar, REAR PARKING ASSIST, ULTRASONIC includes rearview LED light bar and audible warning, MEMORY SETTINGS includes "presets" for 2 drivers, 8-way power driver/passenger seat with easy exit driver seat, outside mirrors, radio and climate control settings., LUXURY PACKAGE includes, (AE8) Seat adjuster, power driver, 8-way, (AH8) Seat adjuster, power, front passenger, 8-way, Seat adjuster, power, lumbar, driver and front passenger, 4-way, (KA1) Seats, heated, driver and front passenger, and (A45) Memory settings, includes "presets" for 2 drivers, and EXTRA COST PAINT. 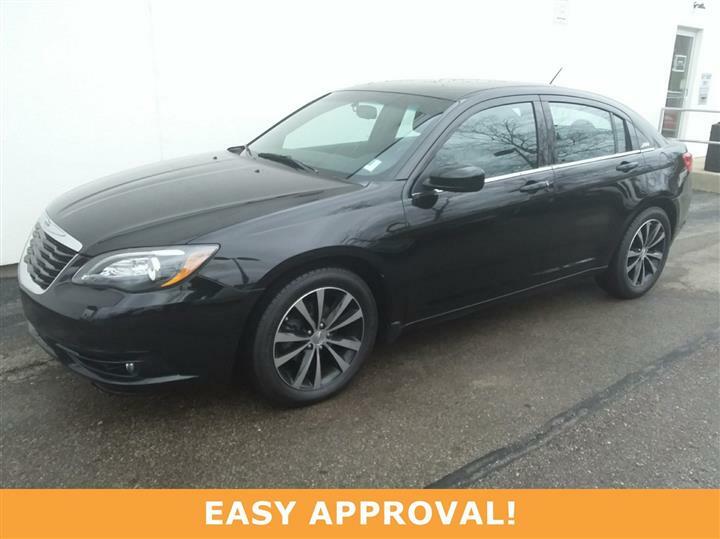 See it for yourself at JD Byrider-OHC18, 8581 Beechmont Ave, Cincinnati, OH 45255.